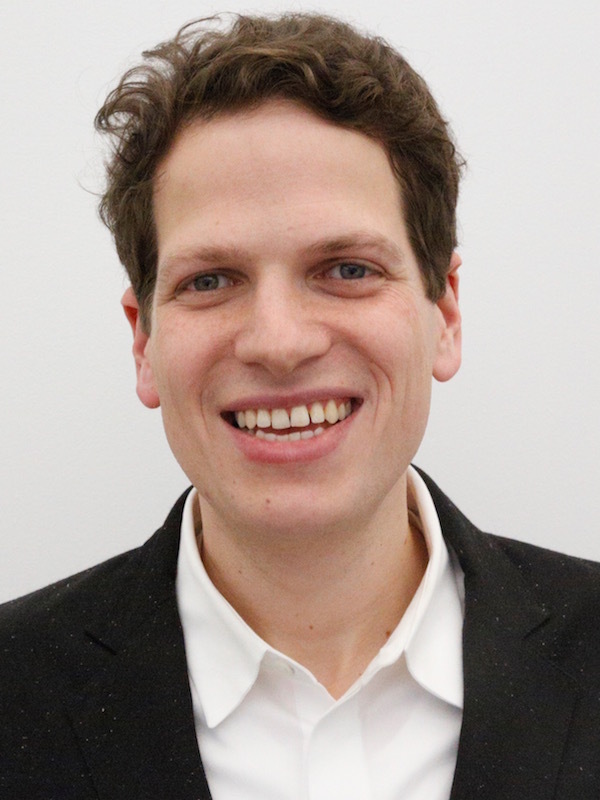 Rhizome | Blog Posts tagged "Zachary Kaplan"
RHIZOME | Tue Sep 29th, 2015 11:30 a.m.
Rhizome is pleased to announce that Zachary Kaplan, formerly our Assistant Director, has been appointed the organization's new Executive Director. Zach has spent the last two years at Rhizome contributing to the organization's programs, strategic planning, and development, successfully managing events like Seven on Seven, benefits and campaigns, and external affairs. He is editor of the organization's forthcoming publication The Born-Digital Art Institution, a collection of essays exploring the relationship between art institutions and digital networks. Zach came to Rhizome from the Renaissance Society in Chicago, where he worked in development, and before that from the Education Department at the Museum of Contemporary Art, Los Angeles.